Computers and other technological aids are used throughout the school to enhance ICT skills, which are taught as a discrete subject and as a means of supporting all other areas of the curriculum. The children are encouraged to communicate ideas and information in a variety of forms,, using equipment and computer software to enhance their learning. The school and nursery are committed to high quality Internet Safety for all. We support our pupils’ use of the internet and seek to underpin their knowledge of safe use and protection. We provide our pupils with an awareness of how to stay safe online both in the school environment and beyond. We believe that children should adhere to the certification given to games, DVDs etc. 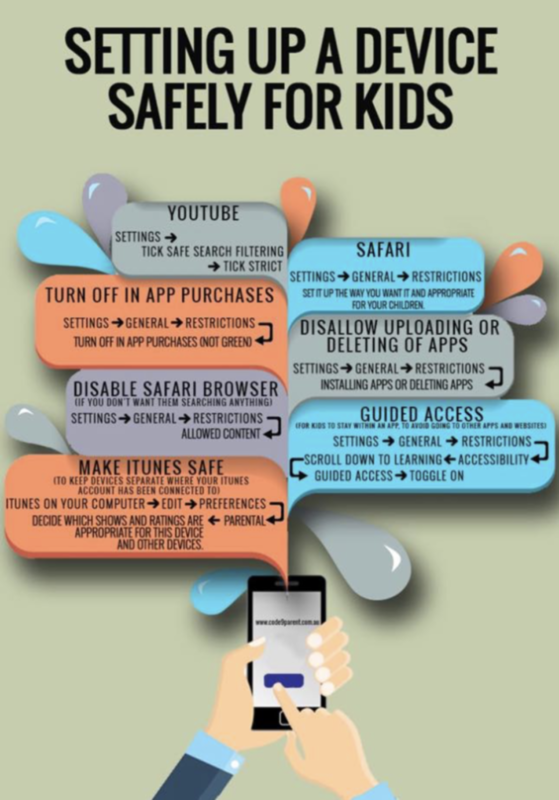 Information is shared with all parents annually around how to keep their children safe online. Online Safety risks are posed more by behaviours and values than the technology itself. At St Alphege CE Infant School and Sunbeams Nursery, we believe that there can be no substitute for a strongly established culture of safeguarding including online safety, and this is embedded into the curriculum within an integrated whole school approach. You will have returned a completed consent form regarding the display of photographs of your children on joining the school. Please keep us up to date with your wishes. Photographs of children appear on our website and occasionally in the local newspapers and letters. We do not display photographs of children through any other media without additional specific consent. If you take photographs of any children at St Alphege CE Infant School or Sunbeams Nursery children, either personally or at school events please be aware of who you are sharing them with. Please do not put photos of school events on Facebook or publish in any other way. Through regular internet safety information events, the process of being informed on how to best support your child on the Internet is explained. Please take time to look at the following Internet safety websites, but do always come in to school to discuss any concerns or queries you may have. The latest copy of the magazine Digital Parenting can be viewed by clicking the image below.